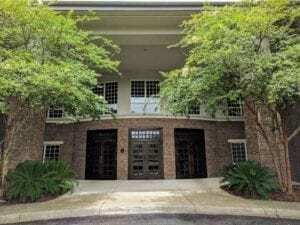 Daniel Island, SC (July 27, 2018) – Sprinturf, the leader in synthetic sports surfaces, recently relocated its corporate headquarters to a larger office in the Charleston area, now located on Daniel Island. 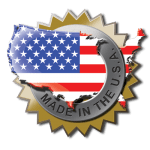 Referred to as Charleston’s “island town,” Daniel Island features a vibrant downtown and is home to the corporate headquarters for many of Charleston’s largest employers. 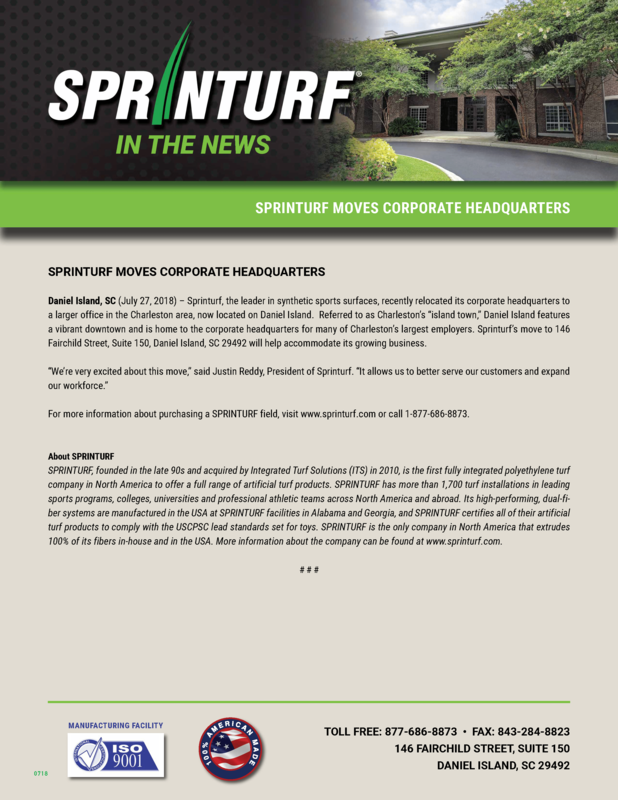 Sprinturf’s move to 146 Fairchild Street, Suite 150, Daniel Island, SC 29492 will help accommodate its growing business. For more information about purchasing a SPRINTURF field, visit www.sprinturf.com or call 1-877-686-8873.